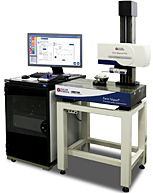 LuphoScan platforms are interferometric, scanningmetrology systems based on MWLI® technology (multi-wavelength interferometry). 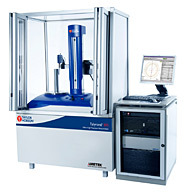 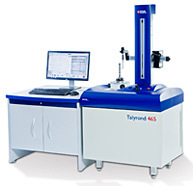 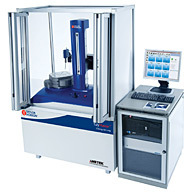 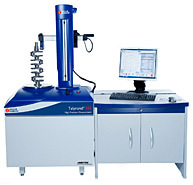 They are designed to perform ultra precision non-contact 3D form measurements mainly of rotationally symmetric surfaces such as aspheric lenses. 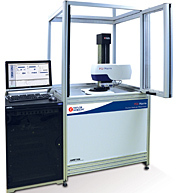 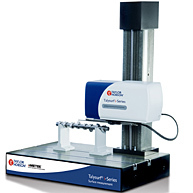 LuphoScan platforms enable straightforward form measurements of aspheres, spheres, flats and slight freeforms. 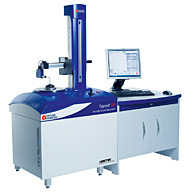 Key benefits of the systems include fast measurement speeds, high flexibility with regard to uncommon surface shapes (e.g. 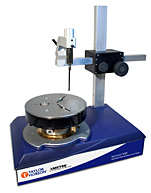 flat apexes or profiles with points of inflection), and maximum object diameters up to 420 mm. 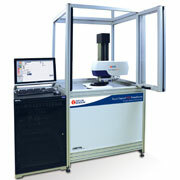 LuphoScan systems offer crucial benefits with regard to 3D form measurements of high quality optical surfaces. 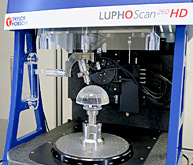 LuphoSwap is an extension available for LuphoScan 260 and LuphoScan 420 platforms that enables complete characterisation of both surfaces of a lens. 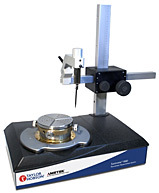 The two surfaces are measured successively. 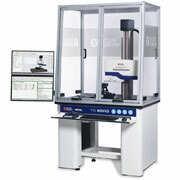 A unique measurement concept enables absolute correlation of the results measured on both sides. 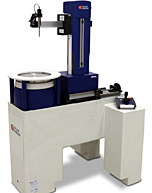 That is, at the same time as the form errors are measured this tool determines the exact lens thickness, the wedge and decentre errors of the two surfaces and their rotational orientation. 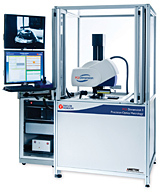 In addition, the lens–mount positioning can be assessed. 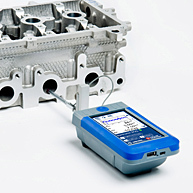 This powerful tool is based on the absolute measurement capability of the LuphoSmart sensor technology, a unique holder concept, and on an additional (runout) reference sensor.